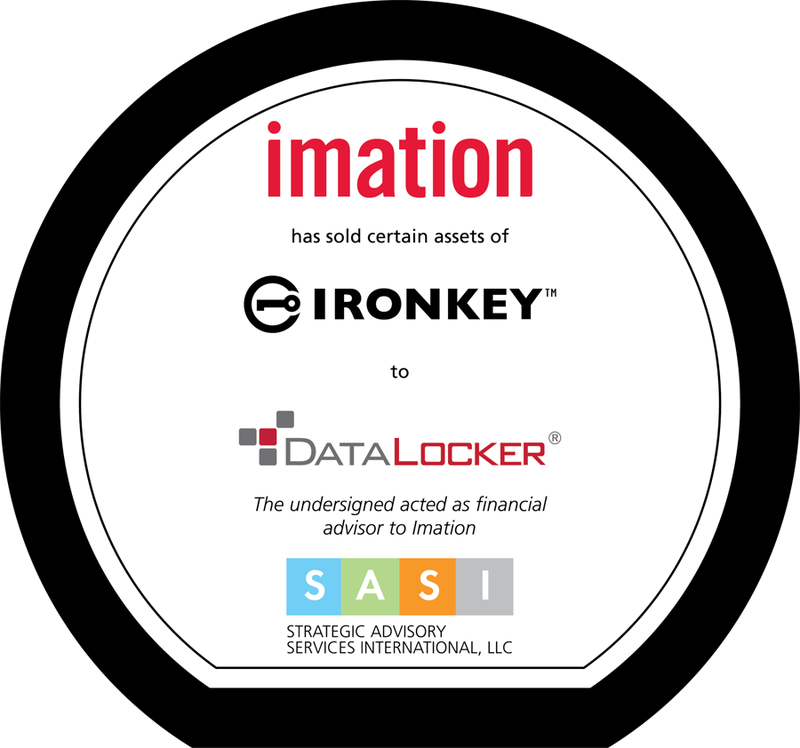 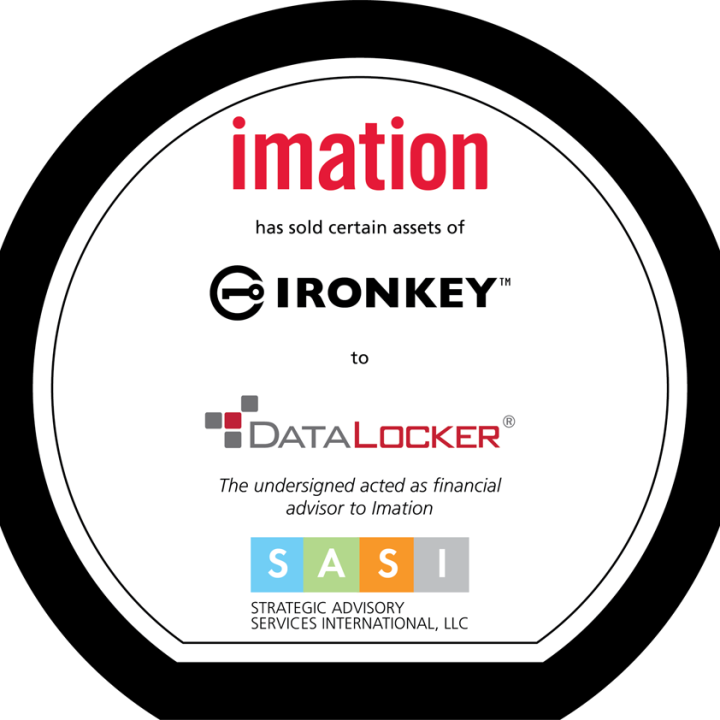 Imation sells IronKey Enterprise Management Services (EMS) assets to DataLocker. 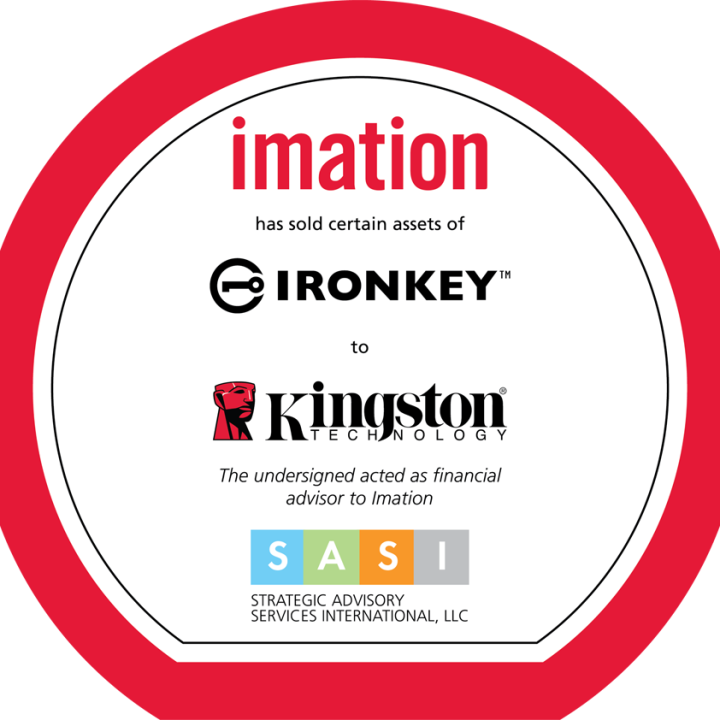 Imation sells IronKey USB technology and assets to Kingston Digital. 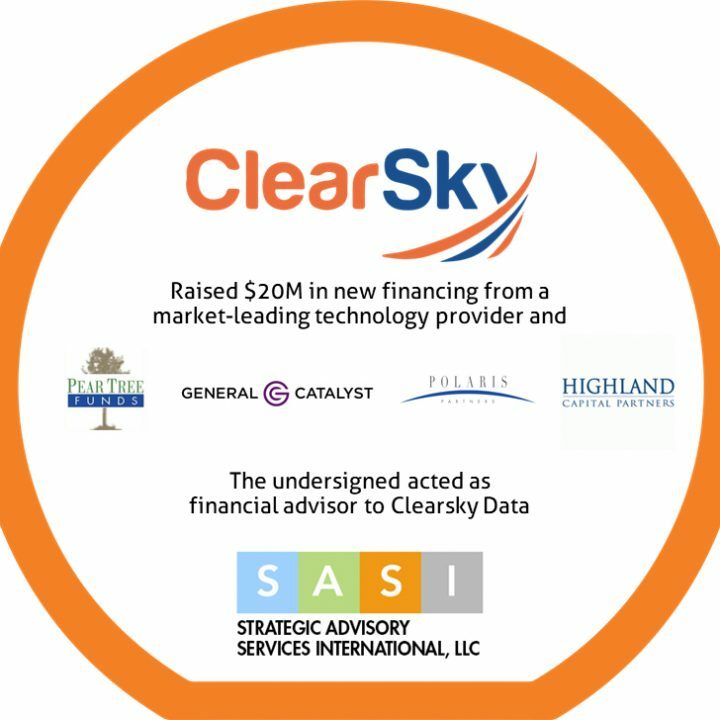 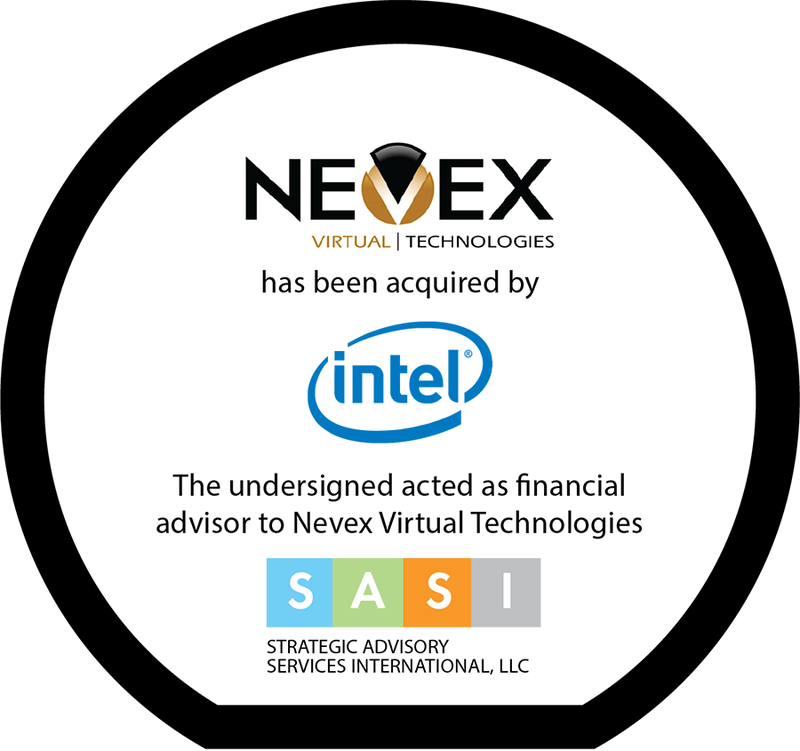 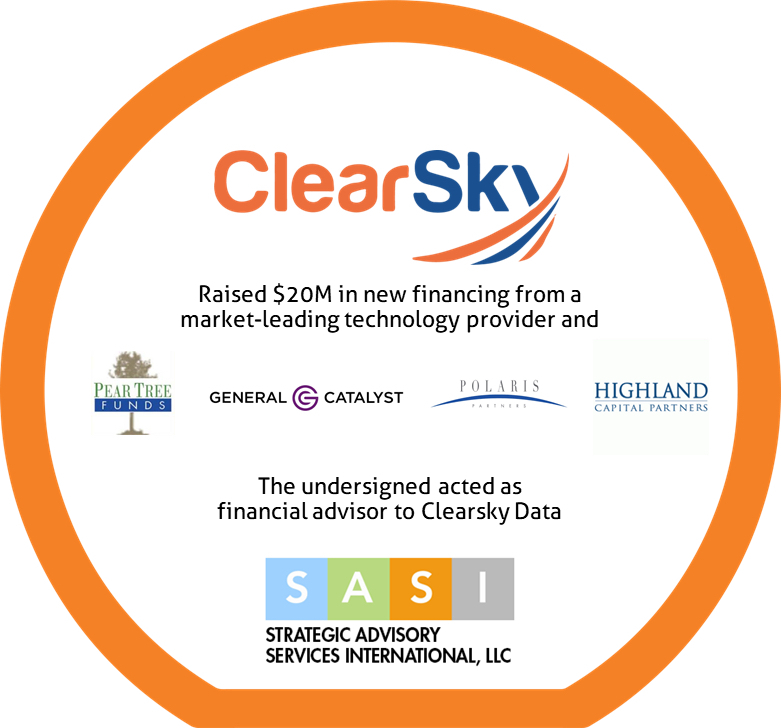 SASI primarily represents private, venture-backed technology companies. 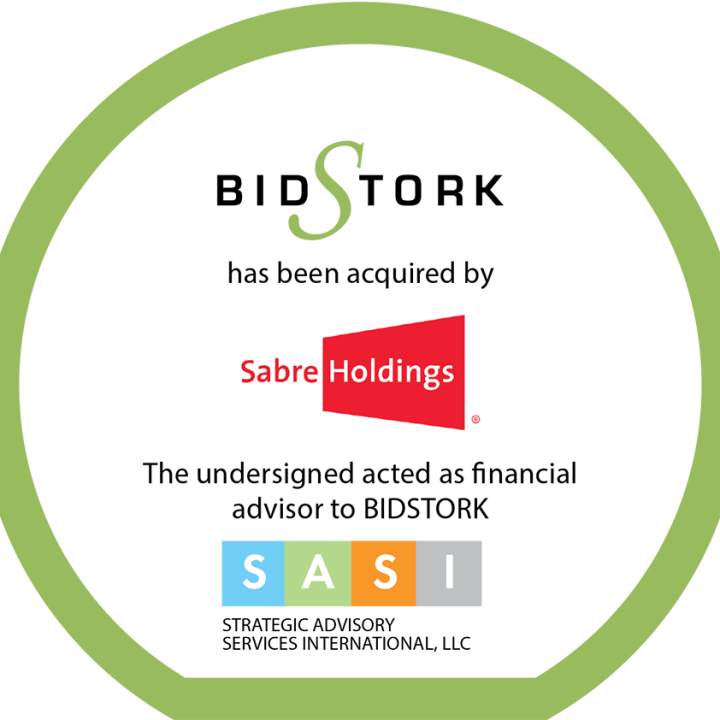 SASI drives the entire M&A process from upfront strategy formulation to buyer contacts through negotiations and closing. 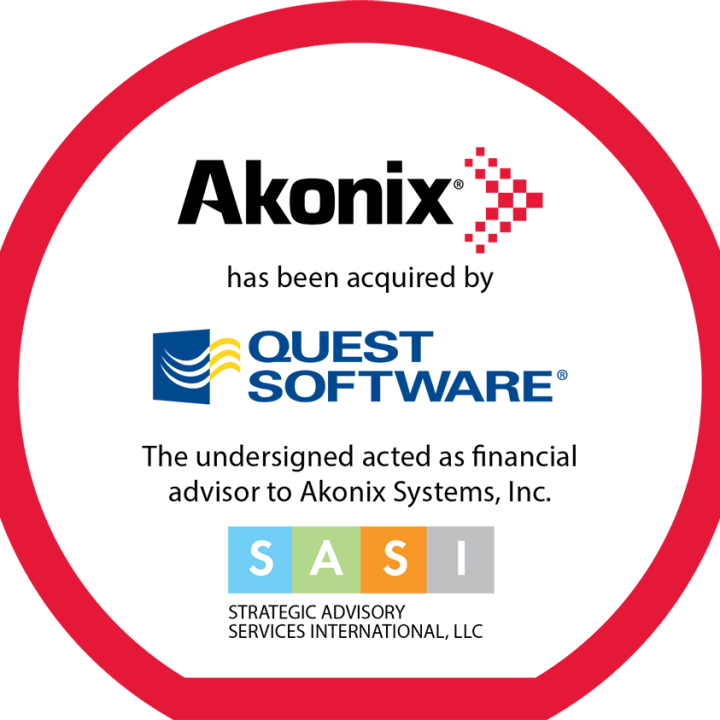 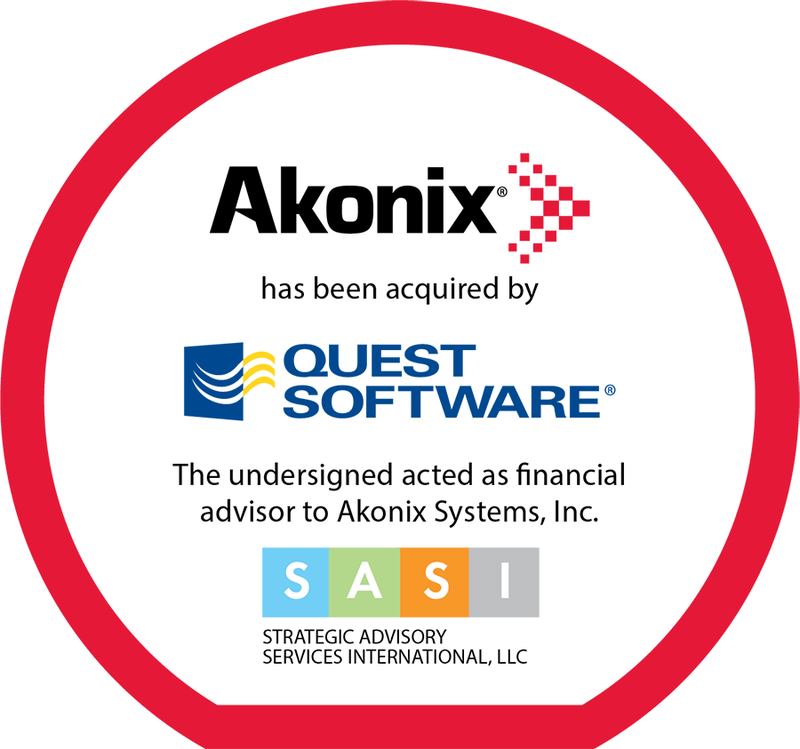 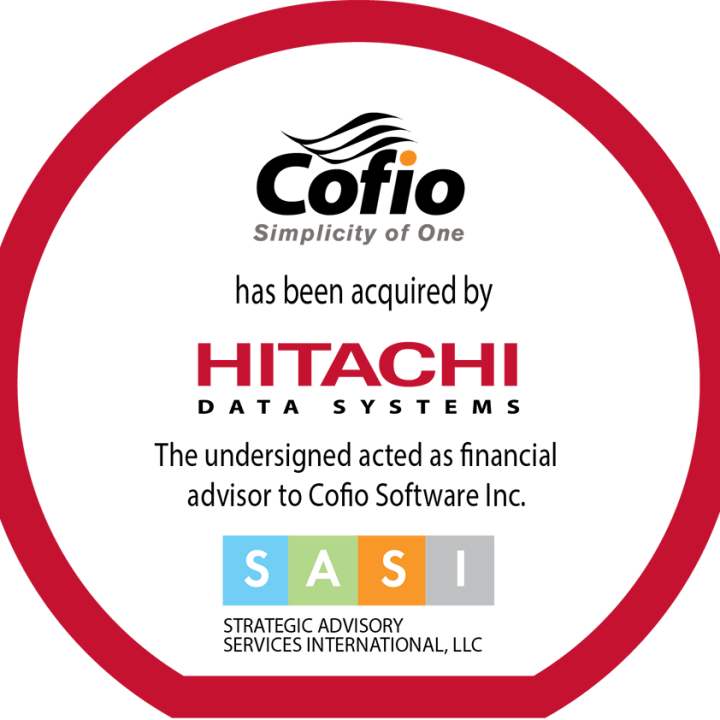 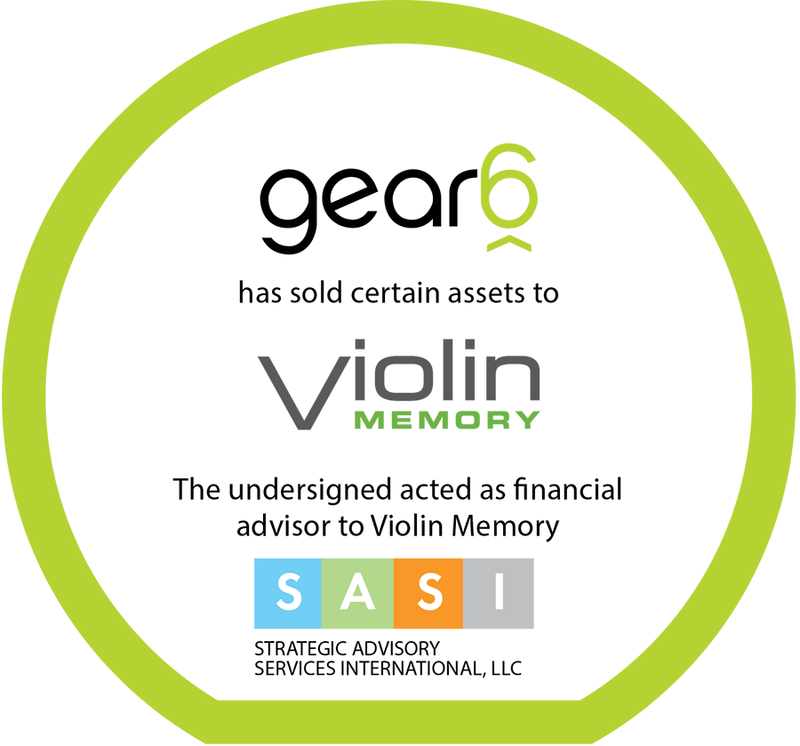 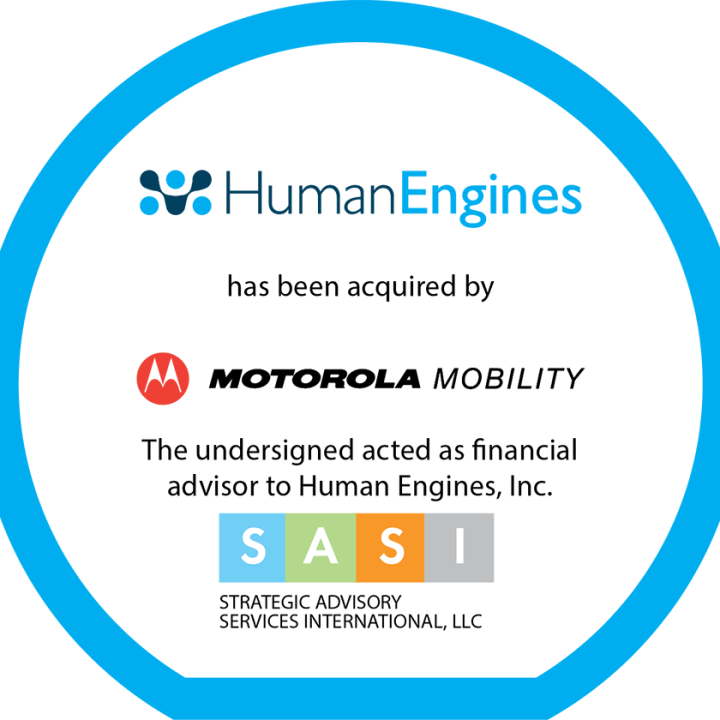 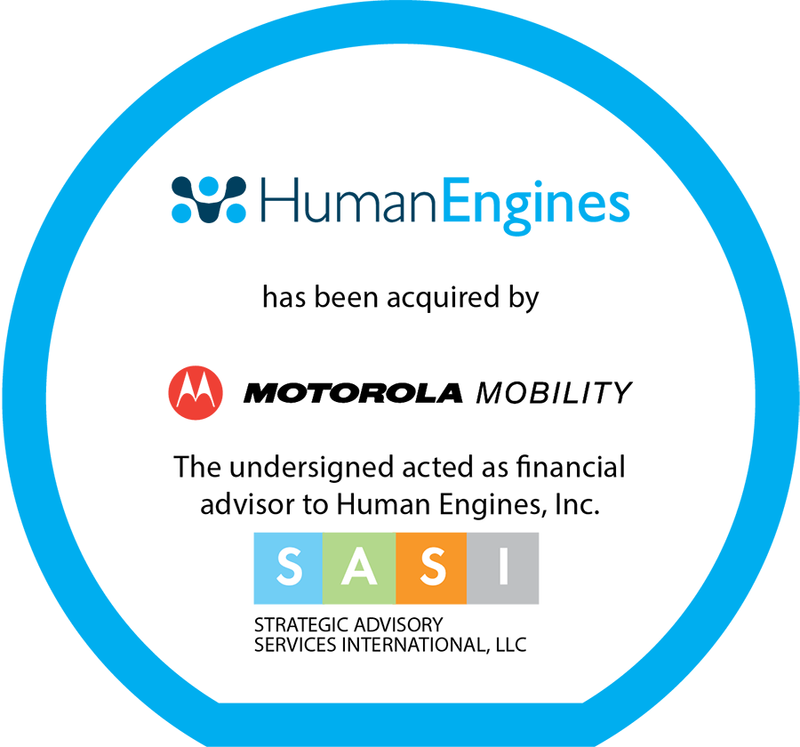 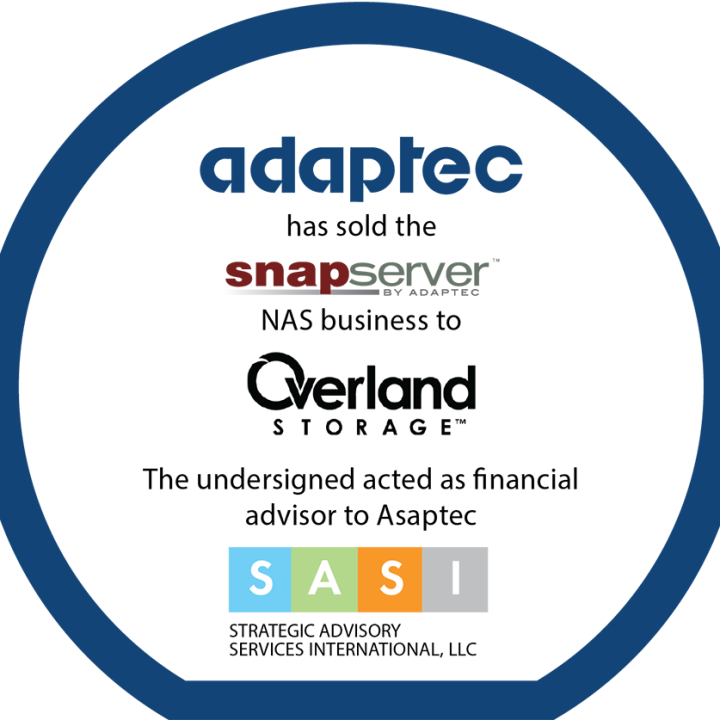 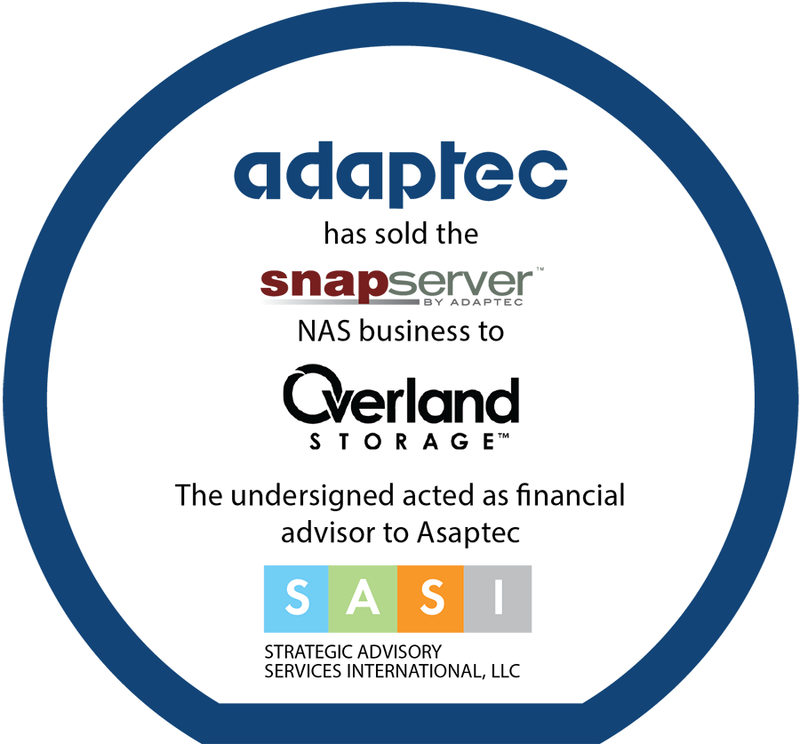 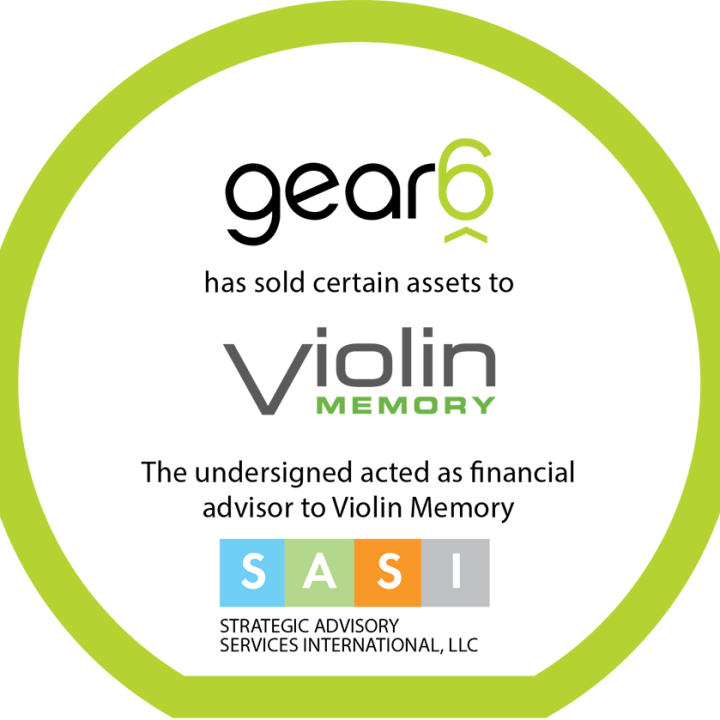 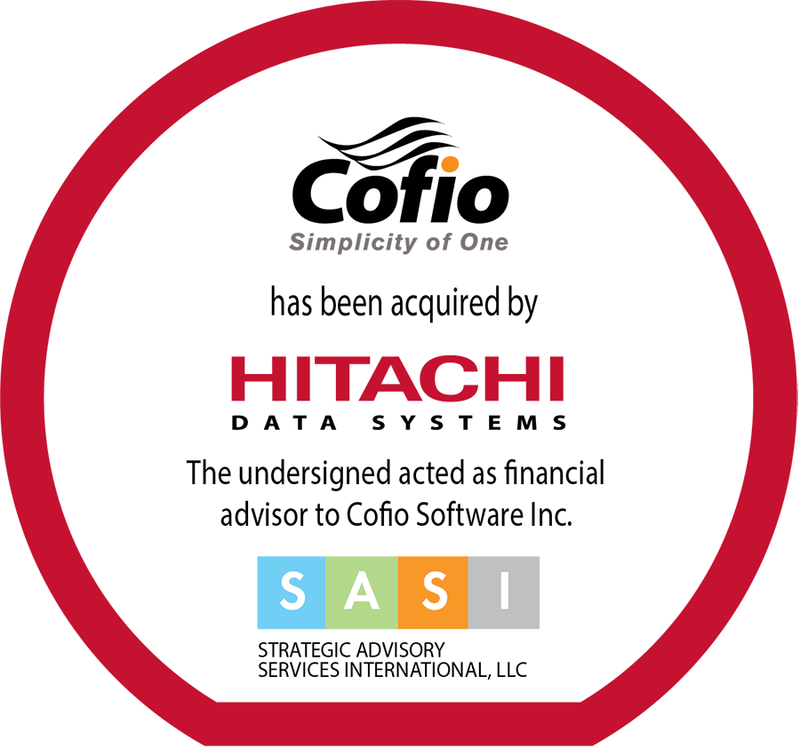 SASI focuses on strategic M&A processes where there are typically six to twelve likely strategic acquirers. Intimate knowledge of the buyers, the core technology being sold, market trends and competitive dynamics has been critical to our success. 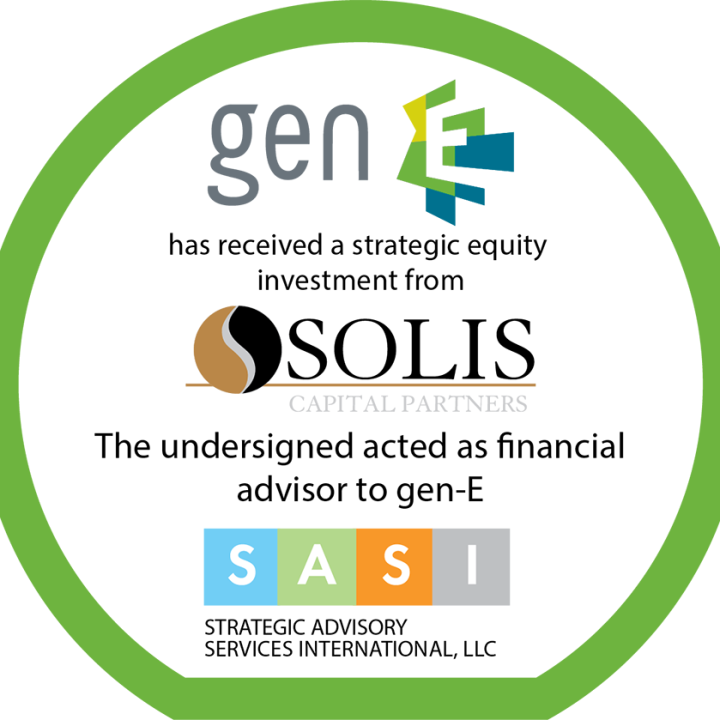 SASI represents public companies who have identified non-strategic businesses for divestment. 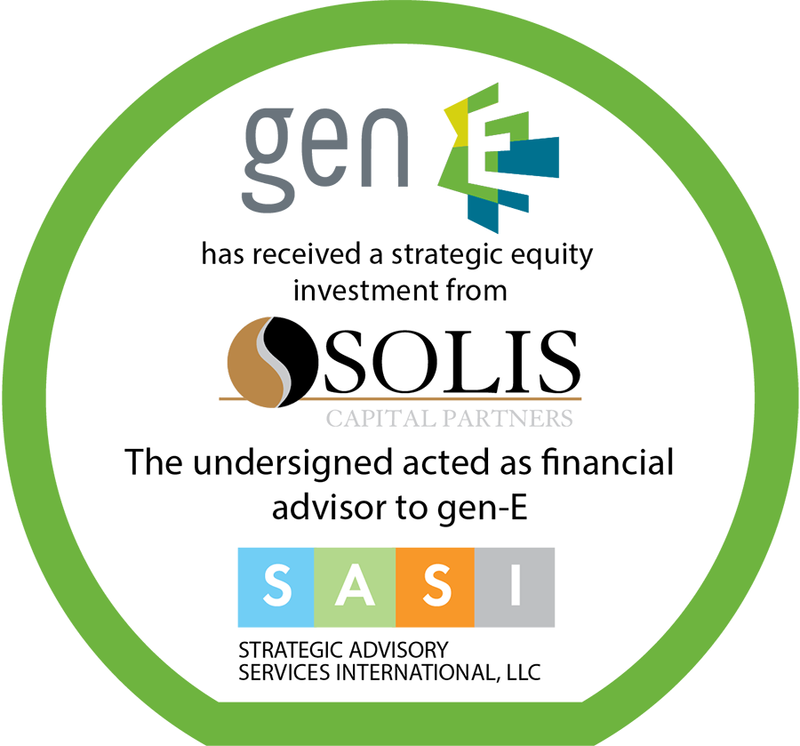 SASI initially evaluates the business unit and provides a situation assessment of the business, a list of likely acquirers, valuation ranges and the probability of a successful outcome. 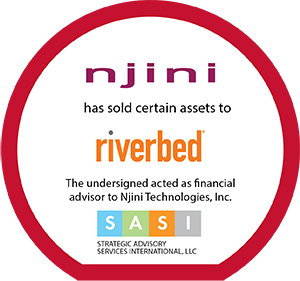 SASI then drives the entire divestiture process with special attention to employee and asset separation, the purchase agreement and post-acquisition integration. 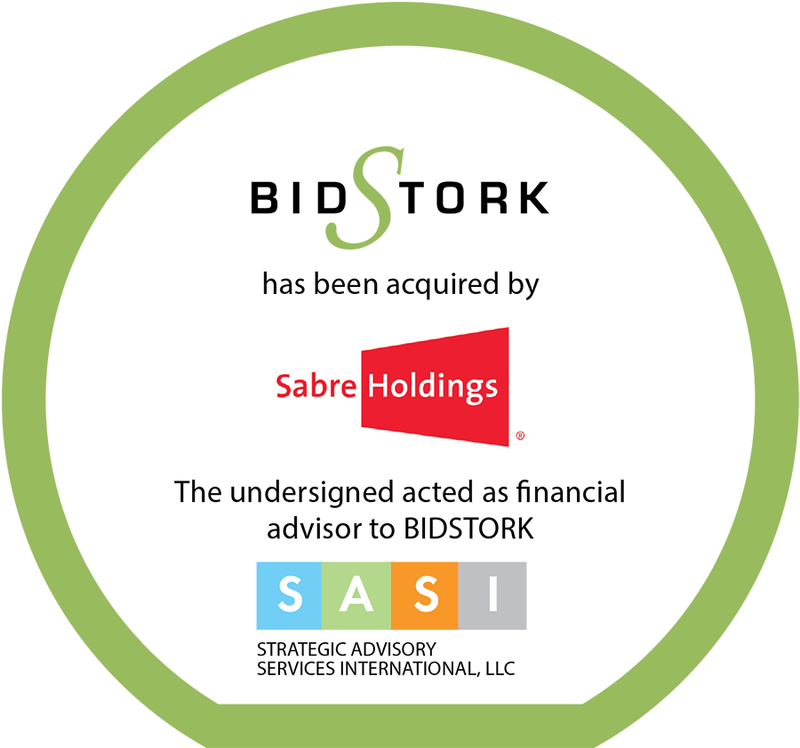 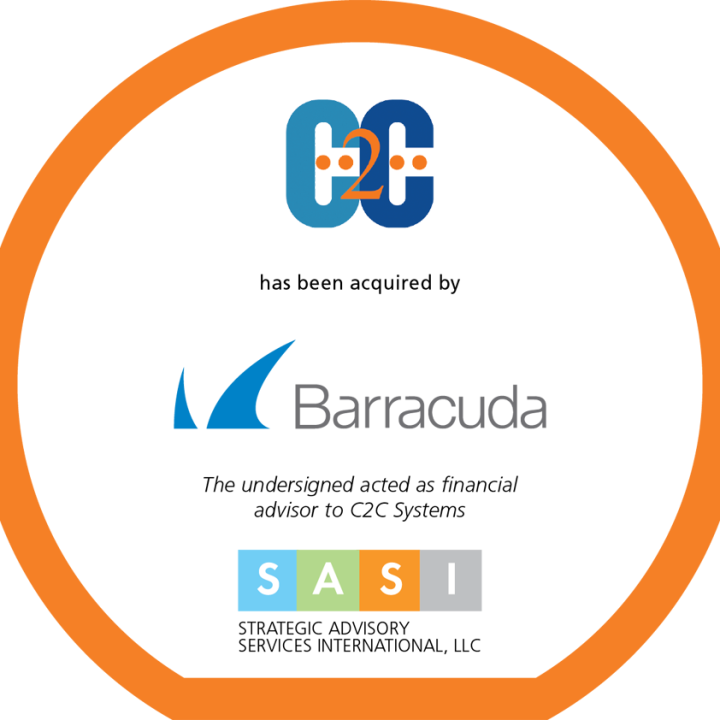 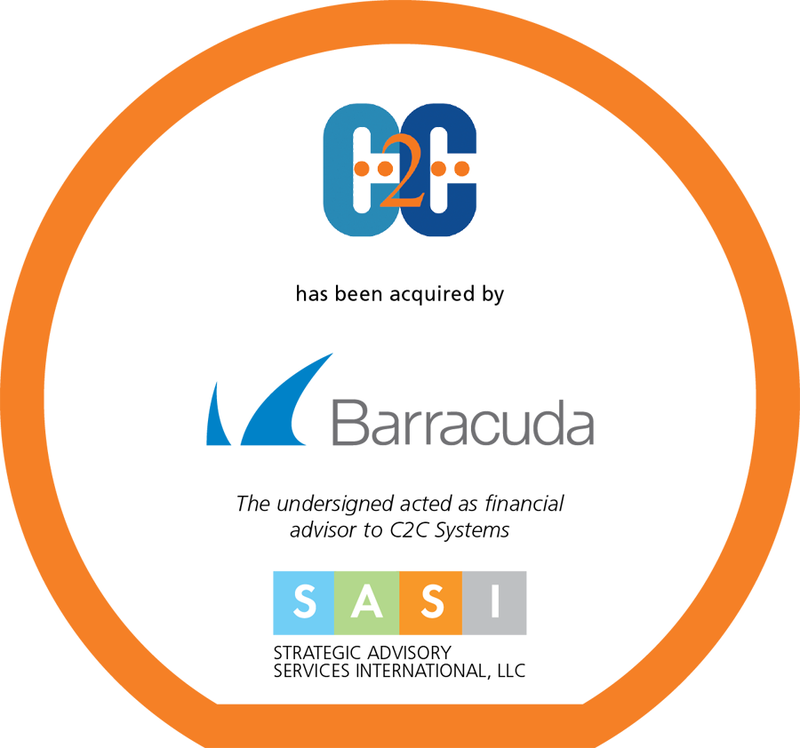 SASI works selectively with buyside clients seeking to expand their business through strategic M&A activity. 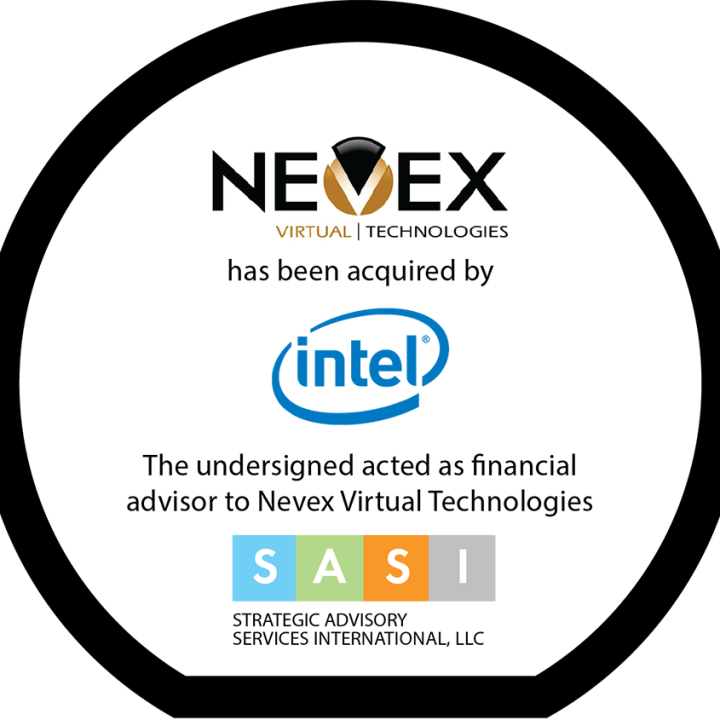 Based on the client’s strategy, SASI identifies, screens and approaches selected targets and then drives the process through due diligence, negotiations and closing.